Our registered charity exists to provide services to improve the lives of our members, their families and those who care for them. 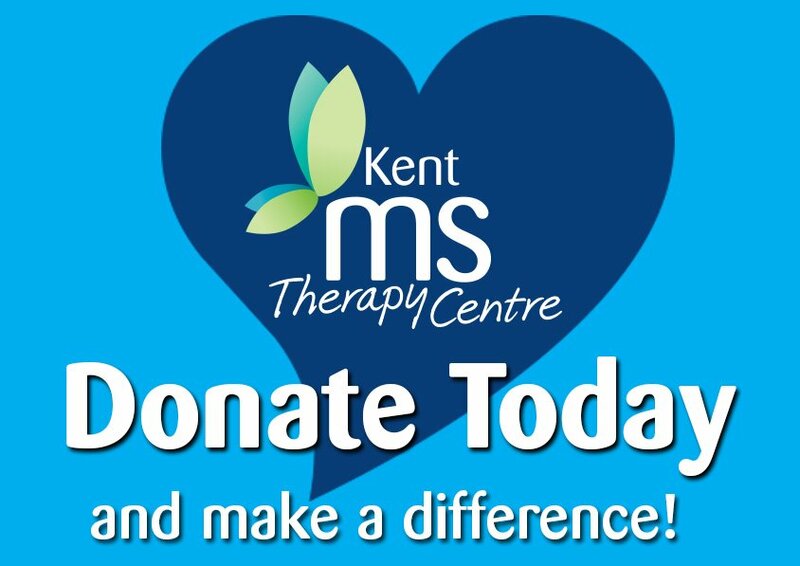 Anyone wishing to use the Kent MS Therapy Centre is invited to become a member for a small annual contribution, currently £24 – ask for more details. 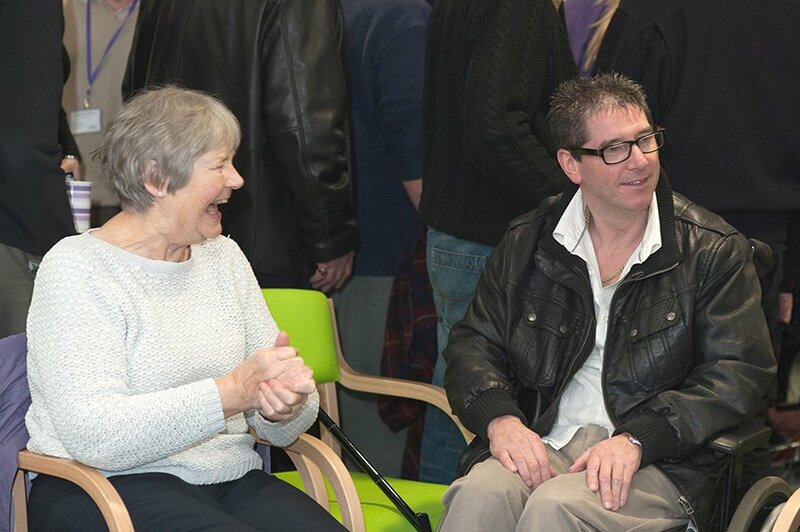 Membership enables people with MS to have full access to all of the centre’s services if appropriate. A voluntary contribution is requested towards the cost of services. Additional help is available for members experiencing hardship – please feel free to talk to our support manager, Karen Middlemiss, in complete confidence. Associate membership (currently £34) is available to friends, family and supporters of the Centre. Associate members can access a range of therapies at the Centre when spare capacity exists. View our full therapy list. 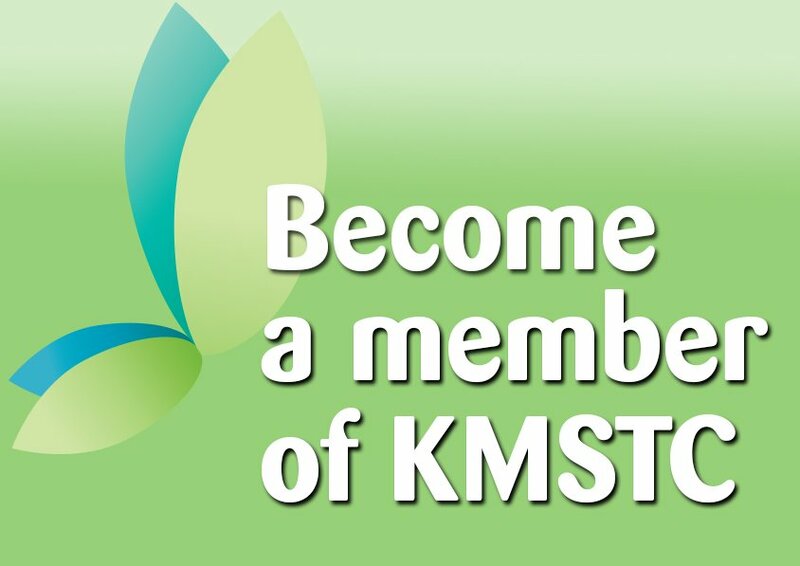 At KMSTC we always have a warm welcome for visitors, please feel free to drop in and see us. However, if you would like to have any therapies you will need to see our MS Support Manager first, so you are advised to call and make an appointment.